It is absolutely vital to have a good, strong immune system to stay healthy. The immune system is the body’s defense mechanism to fight off illnesses and infections. 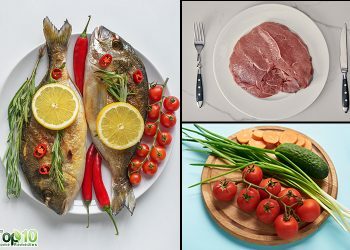 Nutritional deficiencies as well as lack of physical exercise and too much stress can impair immune functions and compromise immunity, increasing both the risk and severity of infection. Remember that an ounce of prevention is worth a pound of cure. 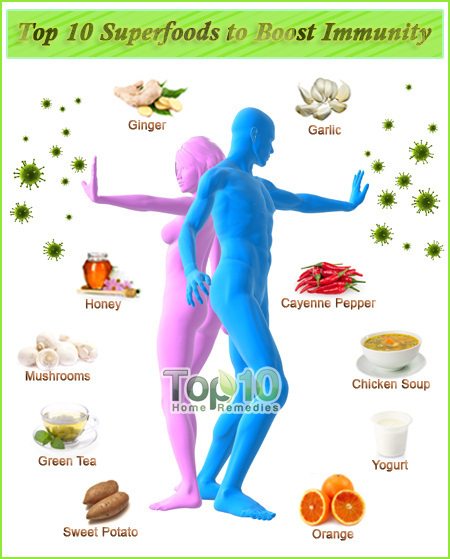 The foods you eat have a great impact on your immune system which is a complex network of cells and organs. Feeding your body certain foods packed with nutrients and disease-fighting properties will help keep your immune system running strong. Here are the top 10 superfoods to boost immunity. Garlic is one of best immune-boosting foods. It contains powerful antibiotic, antiviral, and antifungal properties that help the body ward off and fight infections. Regular consumption of garlic helps your body fight infections and inflammatory diseases like the common cold, rheumatoid arthritis, inflammatory bowel disease, and multiple sclerosis. Plus, it can help lower blood pressure and cholesterol levels, and aid in preventing various types of cancer. To stay healthy, eat one or two raw garlic cloves daily. Daily consumption of honey has been found to strengthen the immune system. Its antioxidant, antimicrobial and antibacterial properties help fight infections from viruses, bacteria, and fungi. Honey also can improve your digestive system, treat acid reflux, soothe a sore throat, treat a nasty cough, improve blood sugar control and insulin sensitivity, and heal wounds and scars quickly. Start each day with one teaspoon of honey along with a glass of lukewarm water to enjoy its numerous health benefits. Note: Honey should never be given to children under age 1. 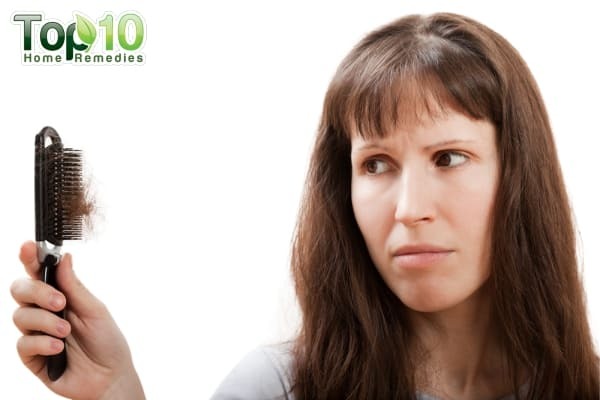 This pungent herb has been used for ages to boost the immune system and treat many health problems. Apart from being a strong antioxidant, ginger has antimicrobial, antiseptic, antibiotic and anti-inflammatory properties. This herb helps eliminate congestion, ease throat pain, kill cold viruses, combat fever, inhibit pancreatic cancer cell growth, inhibit growth of peptic ulcer disease, promote gastric mobility, decrease chronic pain and lower high cholesterol. Drink one to two cups of ginger tea daily to keep your immune system functioning properly. Green tea is the best drink known to boost the immune system. 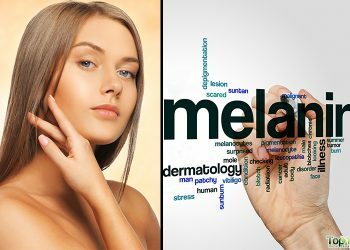 It introduces a type of flavonoid called epigallocatechin gallate (EGCG) into the body that helps fight bacteria and prevent viruses from multiplying. It also has many powerful antioxidants that help protect against viruses, bacteria and other micro-organisms that can cause health problems. Regular consumption of green tea also will help prevent cardiovascular disease, cancer, stroke, periodontal disease, and osteoporosis. Enjoy a soothing cup of green tea several times a day. Do not add milk, as it will make the tea less effective for this purpose. To boost your immune system, include yogurt with active cultures in your diet. 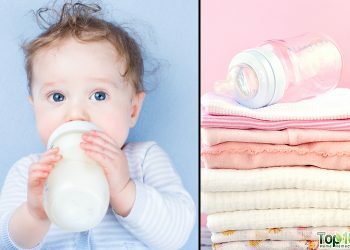 The strains of ‘good’ bacteria such as Bifidobacterium lactis in yogurt boost the activity of immune system cells to destroy viruses and ‘bad’ bacteria. The friendly bacteria also help the body absorb many essential nutrients. Eating yogurt on daily basis can reduce the incidence of intestinal infections, fight different types of viral infections, improve digestion, reduce the length of the common cold, and treat dysentery and various types of diarrhea. For maximum benefits, buy yogurt that has “live and active cultures” printed on the label. Oranges are rich in vitamin C, a powerful antioxidant that helps boost your immune system. Vitamin C promotes the production of white blood cells, which are key to fighting infections. Oranges are also a good source of vitamin A, vitamin B9 or folate, and copper that are important for immune functions. Also, they help lower both cholesterol and blood pressure levels. To improve your immune system, drink a glass of fresh orange juice in the morning and one glass later in the day. Sweet potatoes also are an excellent immunity-boosting food. They are full of the antioxidant beta-carotene, which protects against damaging free radicals and improves immune cell function. Plus, they have a high amount of vitamin A, which is required for the normal functioning of the immune system and helps develop resistance to infection. 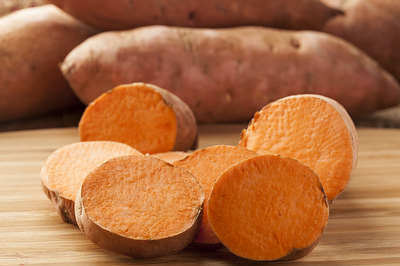 Sweet potatoes also help regulate blood sugar and lower insulin resistance; combat inflammatory problems like asthma, arthritis, and gout; relieve constipation and prevent colon cancer; protect against emphysema; and prevent strokes and heart attacks. Eat one-half cup of boiled sweet potatoes daily to improve your immune system and stay healthy. A bowl of homemade chicken soup can boost your immune system and increase your chances of beating a viral infection quickly. Chicken soup provides a strong dose of protein, an important nutrient for immune system maintenance. Plus, it contains B vitamins, calcium, magnesium and zinc, all of which strengthen your immune system. 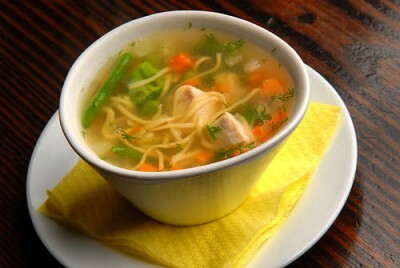 Chicken soup also helps you stay hydrated, which can speed up the healing process if you do get sick. Have chicken soup several times a day when dealing with symptoms of a cold, including a runny nose, nasal congestion and cough. The compound capsaicin present in cayenne pepper can help boost your immune system. Cayenne pepper also has high beta-carotene or pro-vitamin A content, which is essential for a healthy immune system. It helps defend the body against invading pathogens to prevent illness. Cayenne pepper helps flush out toxins, stimulate digestion, clear congestion, and reduce symptoms of colds and other infections. It also works as a great pain reliever, aids blood circulation, prevents heart disease, psoriasis, stomach ulcers, prostate cancer, diabetes, migraines and headaches. 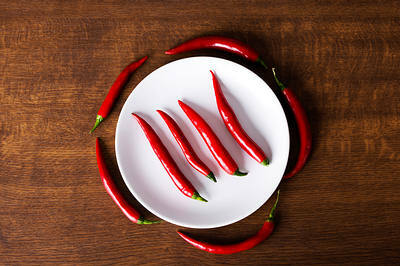 To improve immunity, include at least a dash or two of hot cayenne peppers in your diet. Mushrooms have high antioxidant content and are rich in the essential minerals selenium and copper that are important for the immune system. Research has shown that an increase in selenium intake can help improve the immune function. 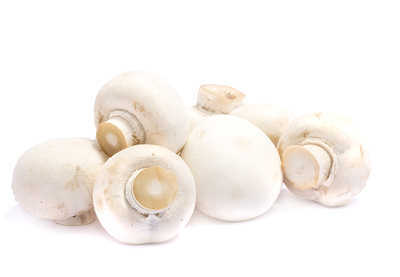 Mushrooms also nourish and protect the heart and liver and have the ability to help prevent breast and prostate cancer. They are also known to reduce the risk of high blood pressure, diabetes and stroke. To boost your immune system, opt for shiitake, reishi or maitake mushrooms. Adding these superfoods to your diet will boost your immune system and help you remain healthy and free of disease. So, what about lemon? 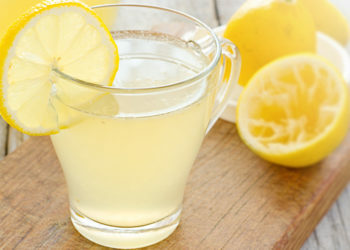 Lemon have lots of vitamin C! Didn‘t know Oranges contained a compound in it to help boost the white blood cell too, sO do strawberries! U didn‘t mention that one..
that was so helpful thank you very much!! Good article! I never knew the healthy benefits of Reishi Mushroom until I was introduced to a company that infused their coffee and green tea with it and what a BLESSING it has been for me! I have cancer stage two my amune systen is very bad. The chimo im getting has destroyed my nerves system . im try to find a home remedy. it is very help full thank u so much…. Very informative. Will definately try. Hi angelina plz drink blackseed oil 3x a day this is very very beneficial God willing u will get stronger healthier ..it will help us a lot immune system will get stronger God willing …I wish u good health n pray u get n feel better soon..